Mahmud holds a graduate degree in Mining Engineering and Applied Geology from the Kaduna Polytechnic, a Post Graduate Diploma in Mechanical Engineering from the Federal University of Technology, Minna and a Post Graduate Diploma in Management from Abubakar Tafawa Balewa University, Bauchi. 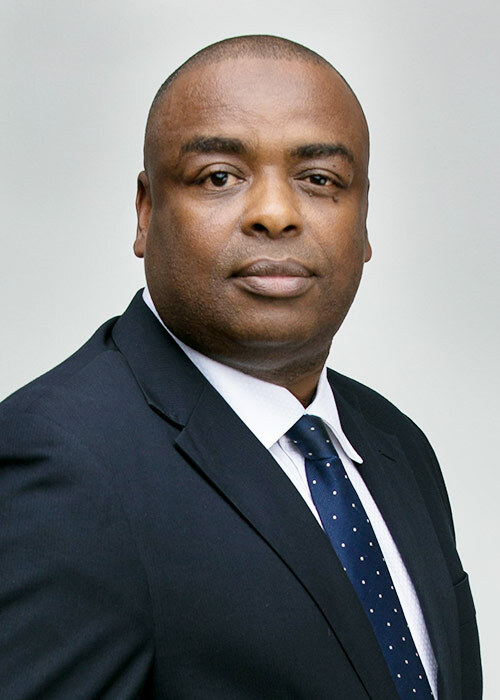 He holds a MBA degree from Lagos Business School, Pan African University and has also attended several management courses including the Kellogg School of Management, Chicago. Mahmud has over 20 years working experience, which he started with Oando Plc in 1994 as Plant Depot Superintendent at the Kaduna Lube Plant. He rose to become the Commercial Services Manager, North & Eastern Region. He joined Eterna in 2007 as Retail and Industrial Manager, he later became the Chief Marketing Officer (CMO) for the management of all sales activities for both Fuels & Lubes (Castrol & Eterna Brands). He is currently the General Manager, Fuels.